Learn about the most crucial environmental issues and which candidates, from local to federal, are committed to solving them. 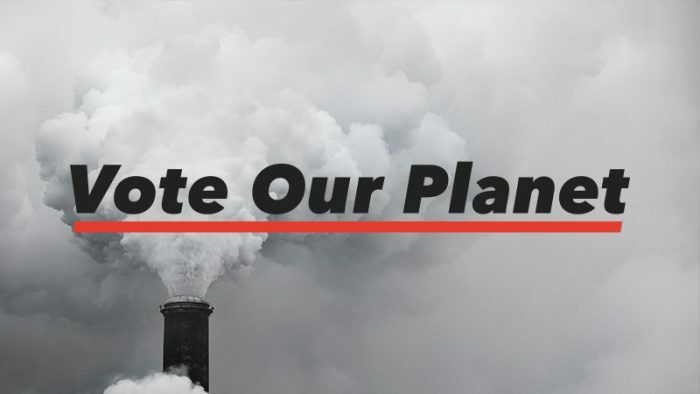 Patagonia announced today it will invest $1 million in a non-partisan, online voters’ resource called Vote Our Planet. The site provides links, event invites, and instructions on how to take political action to protect the environment. Visitors can also register to vote, find local polling information, and receive email and text reminders leading up to the Nov. 9 election. Vote Our Planet breaks issues into three areas: air, water, and soil. Air resources focuses on the transition from fossil fuels to non-nuclear clean energy. Clean water advocates to block oil pipelines that threaten aquifers, and support the growing movement to ban plastic bags. Soil concerns promotes legislation preventing the sale of public lands to for-profit private or state entities, and cautious use of pesticides and GMOs. 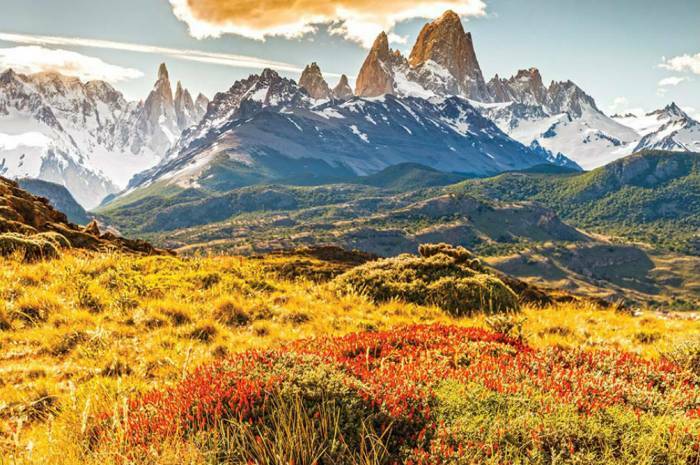 Patagonia’s investment in Vote Our Planet includes $200,000 for get-out-the-vote initiatives by League of Conservation and Headcount. Patagonia’s 29 retail stores will promote Vote Our Planet during two live events. On Sept. 27th (National Voter Registration Day) and an October date to be determined, stores will hand out primary ballot measures (local and federal) and candidate profiles. There will also be networking forums that allow attendees to share concerns and “take action around common values,” according to the official press release. The gatherings will distribute primary ballot measures (local and federal) and candidate profiles. Vote Our Planet is not a platform for any one party. The site points visitors to outside resources to make informed decisions. Partners linked from the site include non-partisan organizations like Ballot Ready, Change Politics, Headcount, TurboVote, and Politico, among others. If your number one concern this election cycle is the environment, Patagonia provides a solid source of information to help vote your conscience.